Interests:Reading stories, watching NBA, playing video games, riding my bike, watching anime. Okay, so we'll be getting a trailer tomorrow? 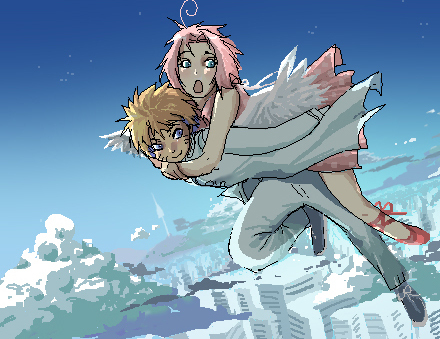 Now that I know the plot, I still think RtN will top this the Last Movie. That's just me. Kaguya-san can you translate the posters? Interests:I love cognitive science, various books, video games, e-sport and manga. I love anime, but only the classics and the best) I write a lot, both my own book and my PhD. 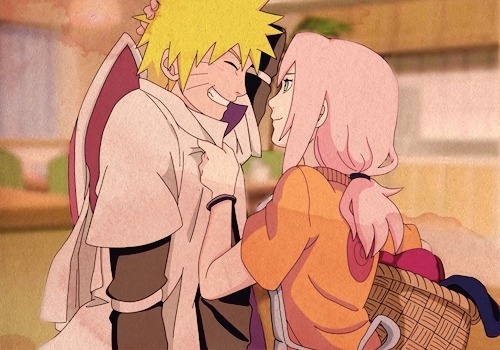 OTP: LuffyxNami and NaruSaku. Thursday a trailer will be released at the end of this week's episode. And on the 1st, a trailer will start to be released in every cinemas in Japan. That's why I said that I think the trailer in cinemas will be the same as the one we'll see on thursday. The new villain is Toneri Otsutsuki, in other words, someone related to Hagoromo. I'm guessing he's from Hamura's branch (might be his son) considering his "nefarious scheme" is, well..... as chatte says, (confirmed from ANN) is kidnapping Hanabi. I'm going to guess he wants her eyes since he's likely blind, from the looks of it and as Hamura's son, he needs the Byakugan to regain his power. The family that couldn't be. Guys it's not the color change of the scarf, it's the fact that you can clearly see strips on it. How are any of you posting about it missing that? The scarft can change it's own appearance. You know like one scarf to rule them all. NH SS SK hater. You're doing it wrong Kishi. Actually no, since Hiashi would just have had to activate the cursed mark on his forehead to seal the byakugan (and kill Neji in the process) rendering it useless to Mr. Villain. Also, I'm really wondering which role Sasuke is going to play. Would be a downer if only Naruto is relevant. Edited by abloublou, 29 October 2014 - 04:09 PM. A trailer will be spread in cinemas from November the 1st. It will introduce the contains of the movie that is anxious thanks to the scenes in it. Toneri who declares that he wants to destroy the world appears in front of Naruto. What is the aim of Toneri who possesses a very big/enormous power? What the hell is Toneri's aim? The enemy attacks the village of Konoha! An attack towards the Hyuuga clan! Hinata's little sister end up being kidnapped!! Hanabi who was aimed at! A group of mysterious attack on Naruto! Some (or several) shinobis appear in the village of Konoha! Naruto fights them, but his opponents appear to not be theses shinobis (not sure about that part). Naruto's team has to rescue Hanabi, so they penetrate the enemy's territory! But some terrible traps are waiting for them here!! Edited by 咲耶姫, 29 October 2014 - 04:19 PM. yeah i think i might be skipping it too lol. Hinata who was aimed at! anyway, these pages, a part the trailer and the name of the villain, aren't much interesting. got to forget the seiyuu of this toneri is the famous Fukuyama Jun. Edited by 六道仙人, 29 October 2014 - 04:16 PM. Toneri who declares that wants to destroy the world appears in front of Naruto. What is the aim of Toneri who posses a very big, enormous power? Some (or several) shinobis appear in the cillage of Konoha! Naruto fights them, but his opponents appear to not be theses shinobis (not sure about that part). Thank you for the effort!!!! Your wish has been heard loud and clear! sorry for that but isnt that sakura's clan symbol on sasukes glove? why are you ruining it? Oh, that's the guy who voiced Lelouch! Nice!! 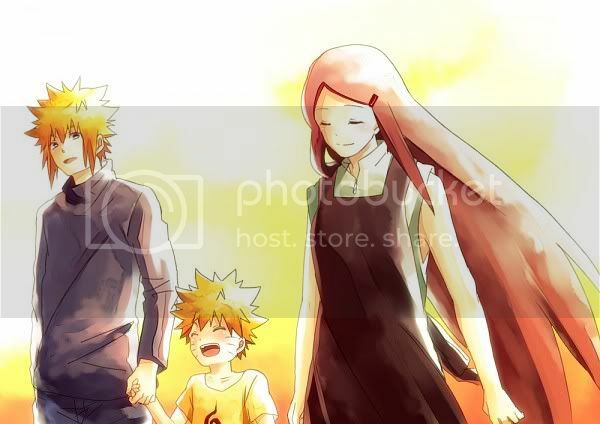 Fukuyama said that when he heard that Naruto was ending, he uttered, "Finally!!" in surprise. Jesus, this plot sounds so generic. I remember an awful "rescuing Kakashi" movie, well this sounds the same.